As we begin a new year full of resolutions and good intentions, I thought it would be the perfect time to share a blog post I found recently. If your children’s bedrooms and play spaces are a disaster, check out this round-up of unique organization ideas for your kiddos. Hannah Anderson at FulltimeNanny.com wrote a great blog post featuring 30 different articles on organization for children. From organizing with baskets and bins to organizing on a budget, Hannah has found some helpful tips and tricks for making your children’s spaces the best they can be…just in time for that new year’s resolution. And, for you DIYers, she rounded up some projects you can create for your own home. 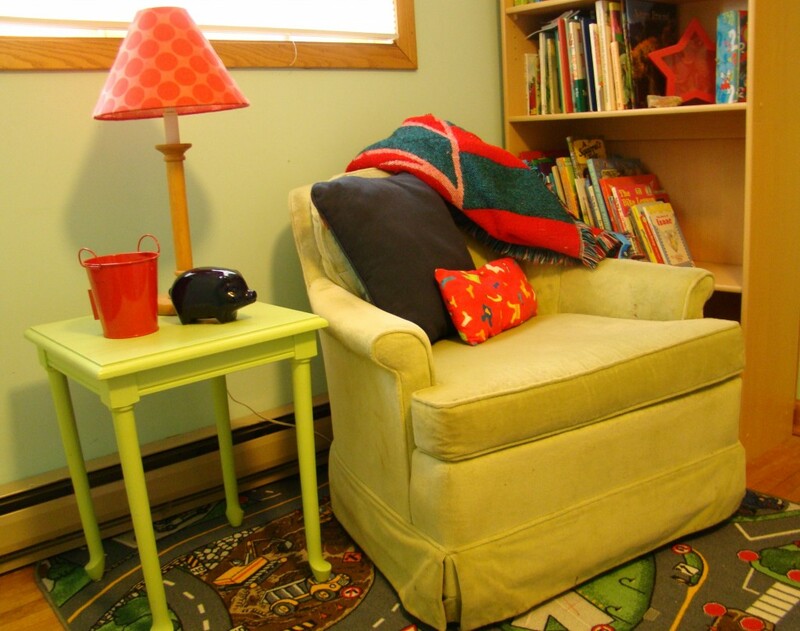 Some of them would work in non-kid rooms, too…not that any of my OTHER spaces need organizing. So, put your feet up, grab a cup of tea, and enjoy!